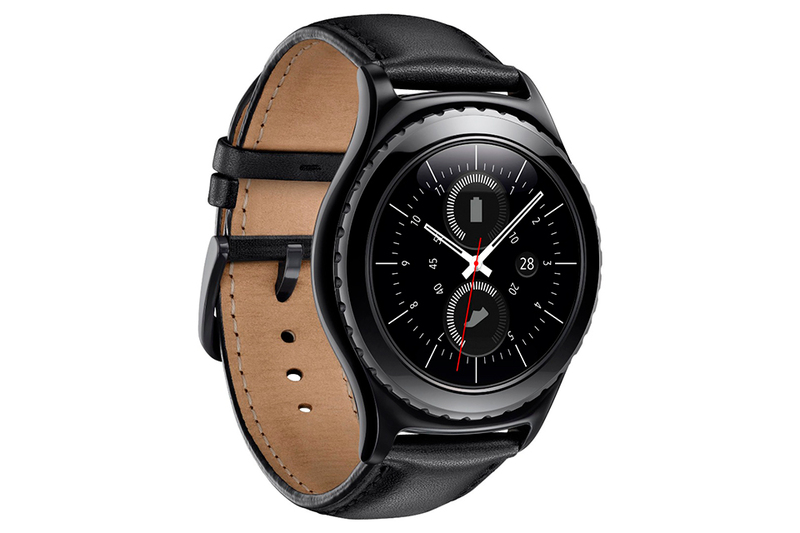 Round comes around. 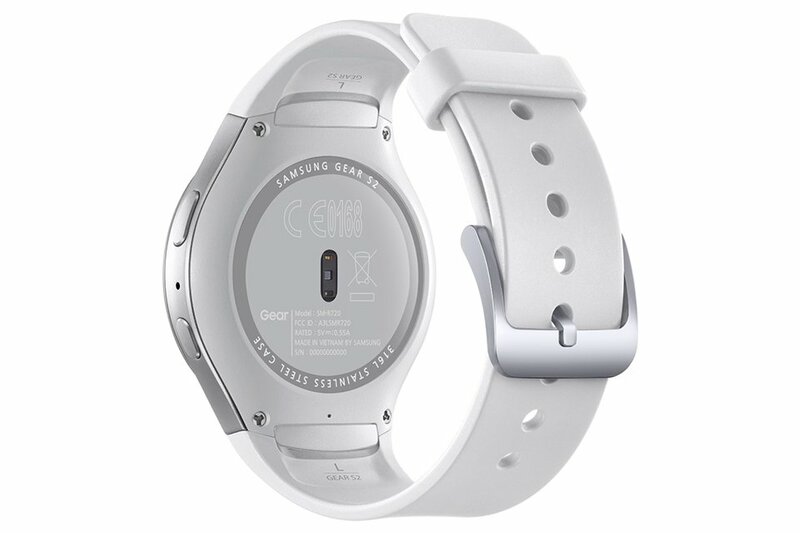 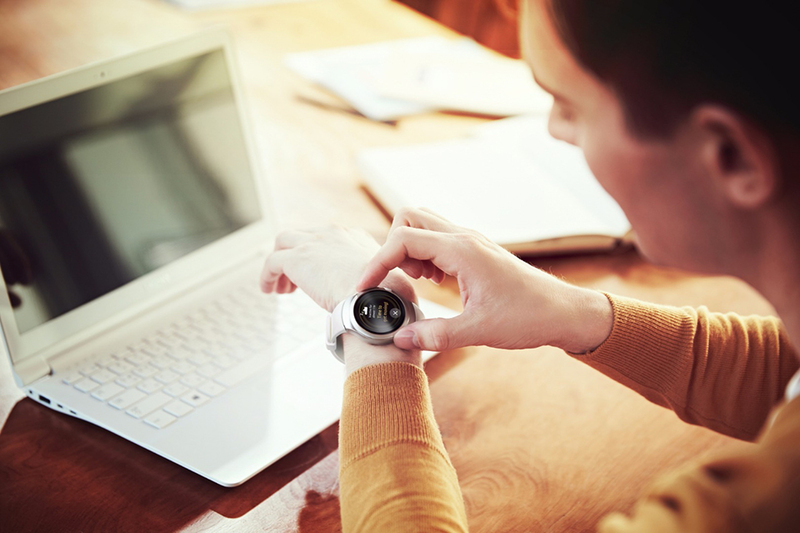 Samsung adopts the traditional watch shape for its latest smartwatch. 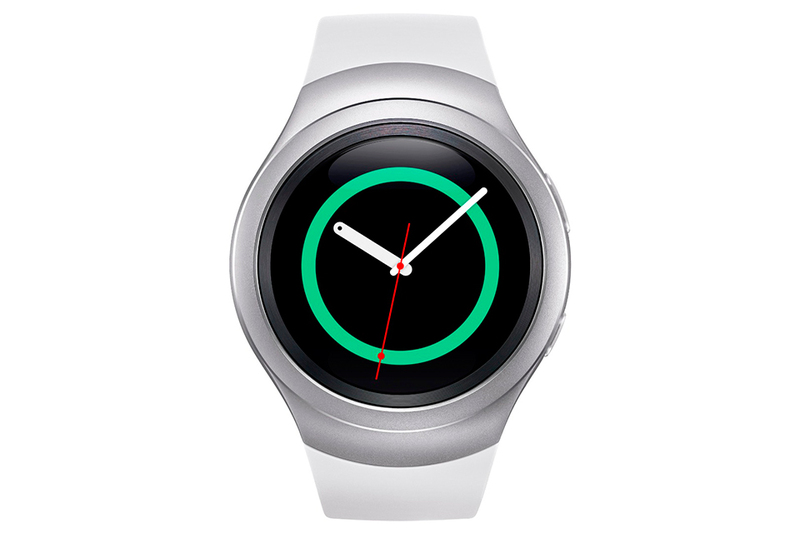 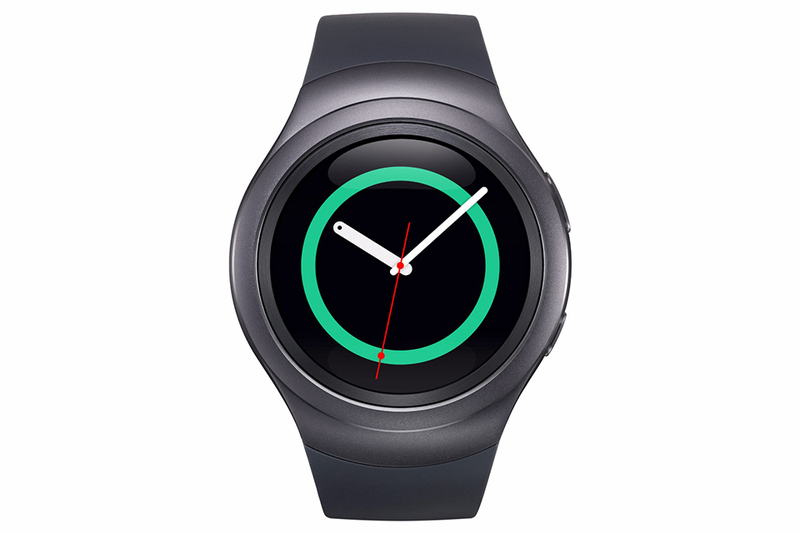 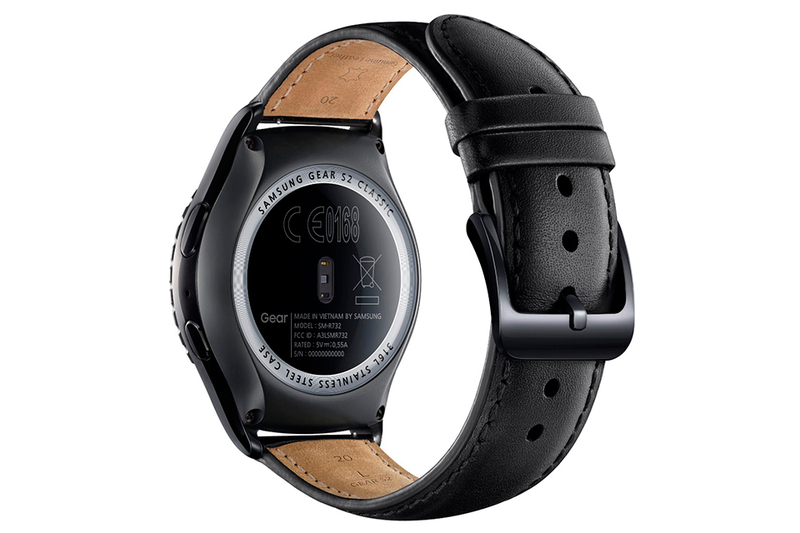 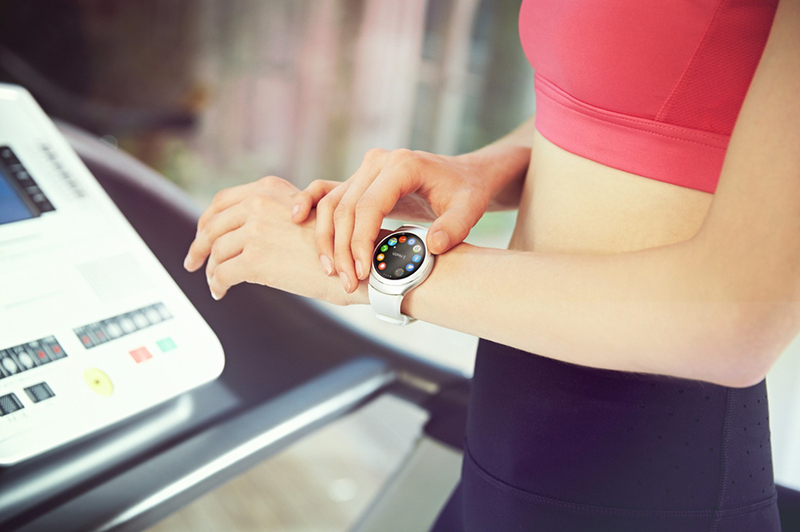 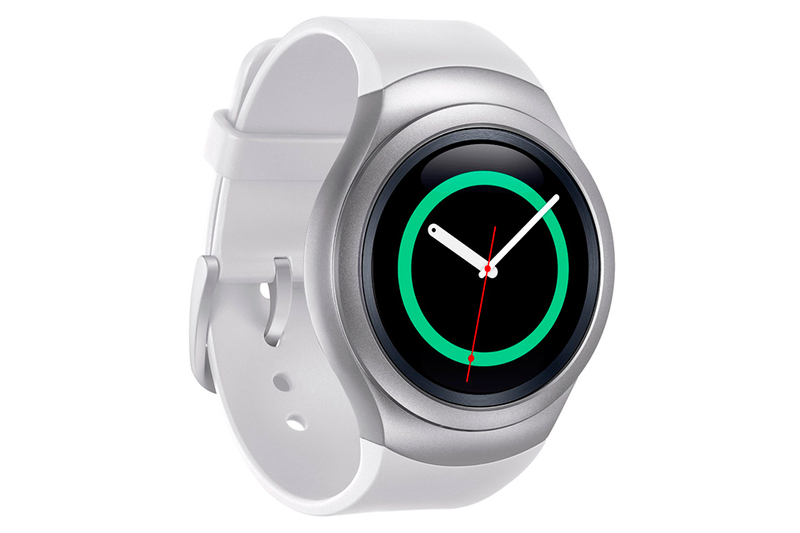 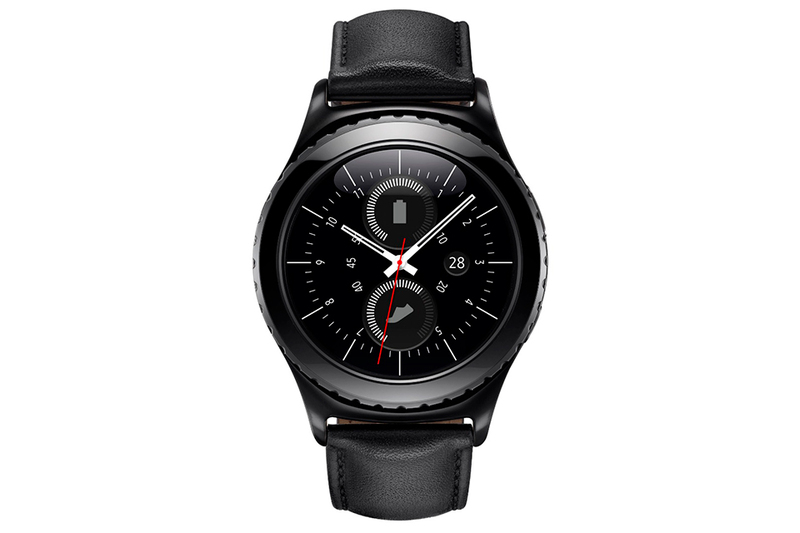 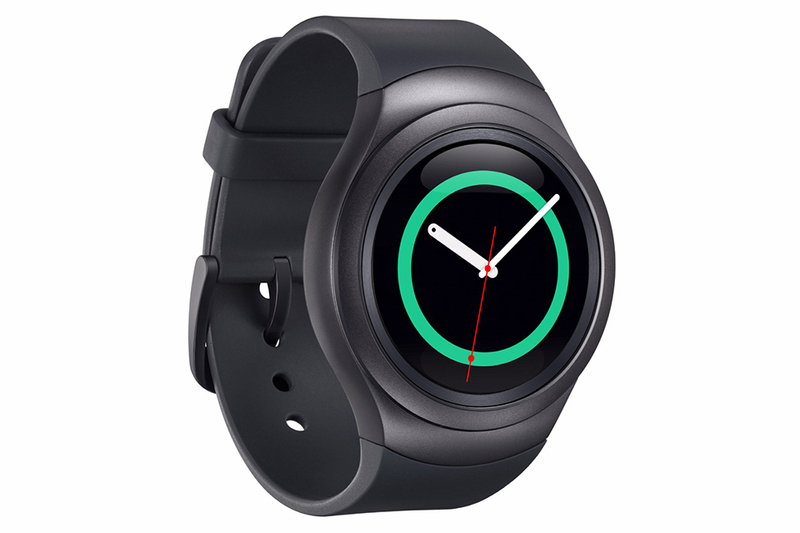 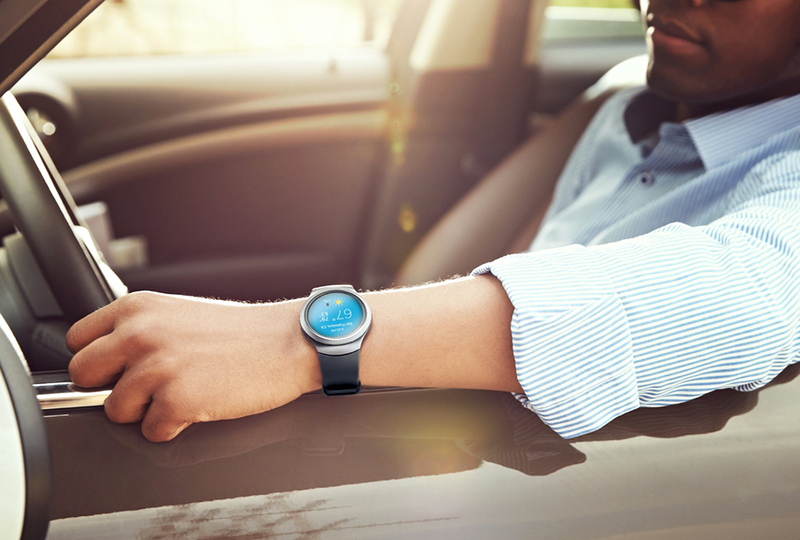 The Gear S2 has a 1.2″ 360×360 Super AMOLED display and runs Samsung’s Tizen OS. 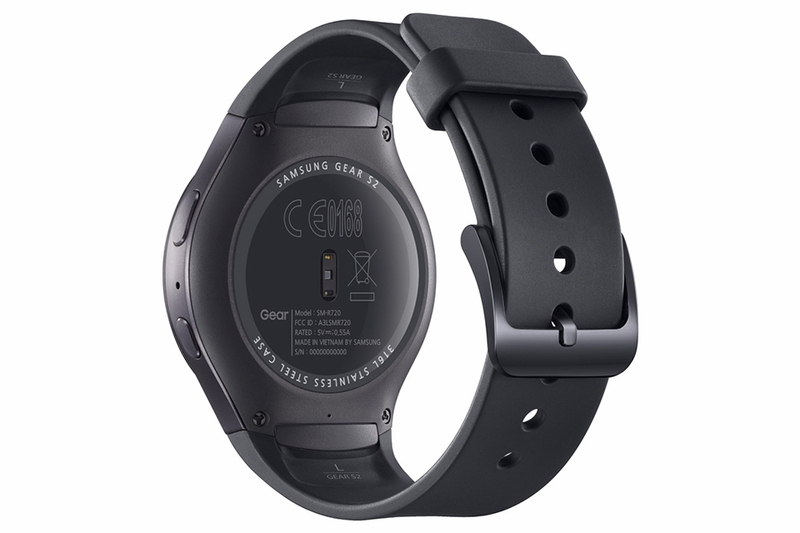 A variant will offer 3G connectivity.